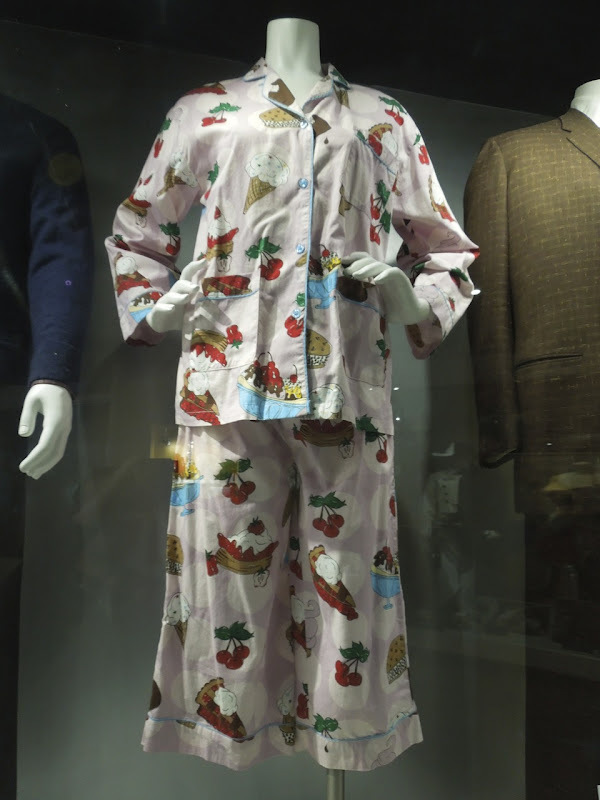 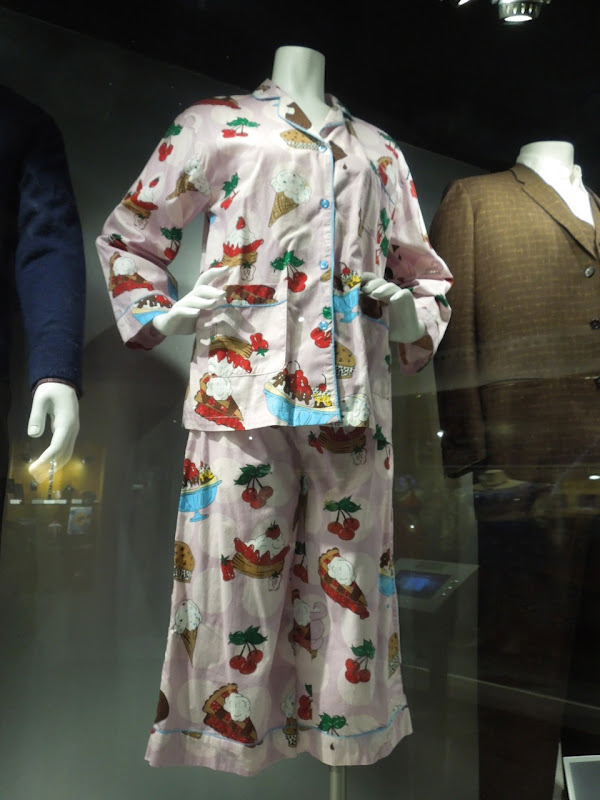 Amongst the costumes and props at the NBC Universal Experience exhibit at Universal Studios Hollywood on February 7, 2013 were these fun pyjamas worn by Tina Fey as 'Liz Lemon' in 30 Rock. 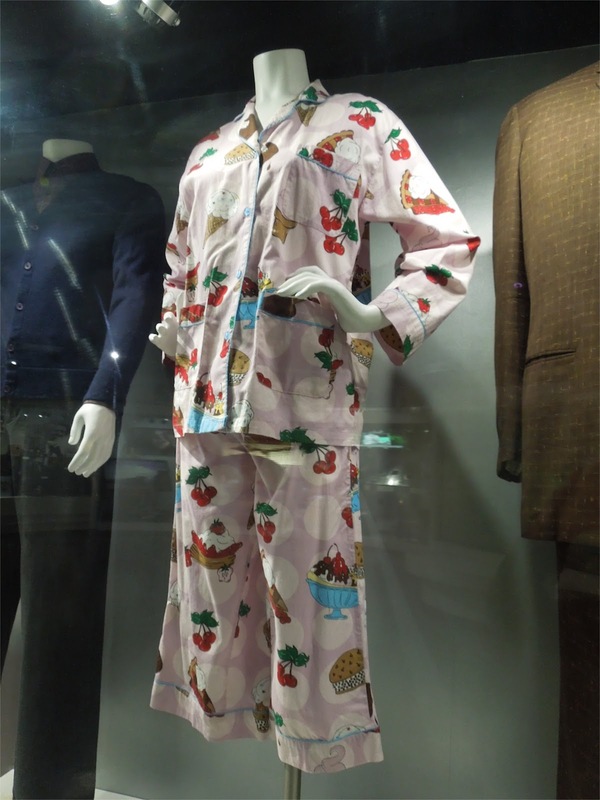 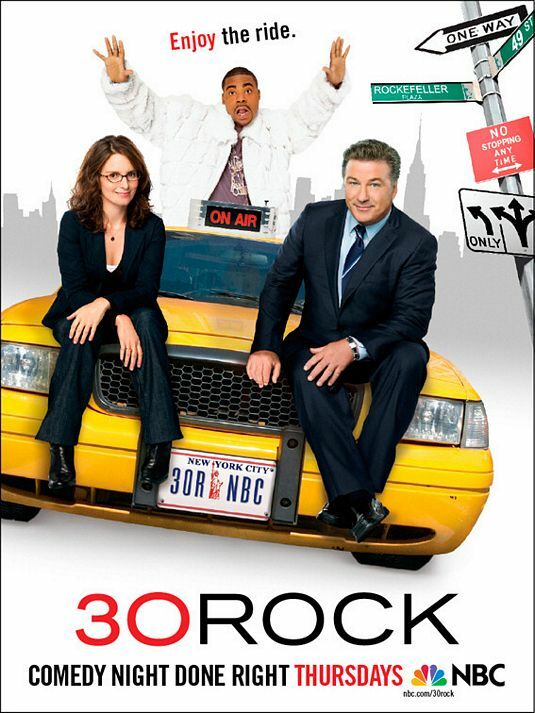 The sitcom ran for seven seasons from 2006 to 2013 and Tom Broecker was Series Costume Designer at the time that the Golden Globe-winning actress wore this outfit in the first season episode entitled 'Corporate Crush'. 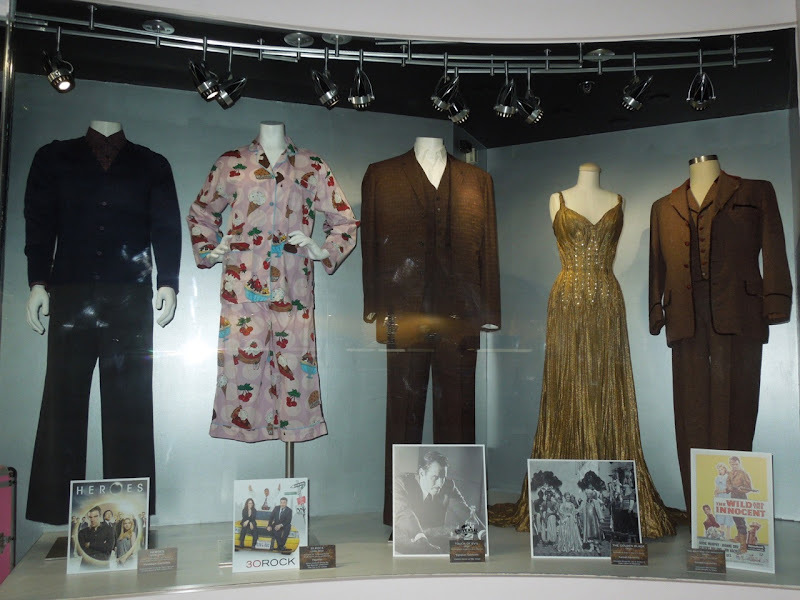 If you like these, be sure to check out the other original costumes, models and props on display at Universal Studios Hollywood this February.